In just a few days we'll be relaxing at the BoardWalk Villas. 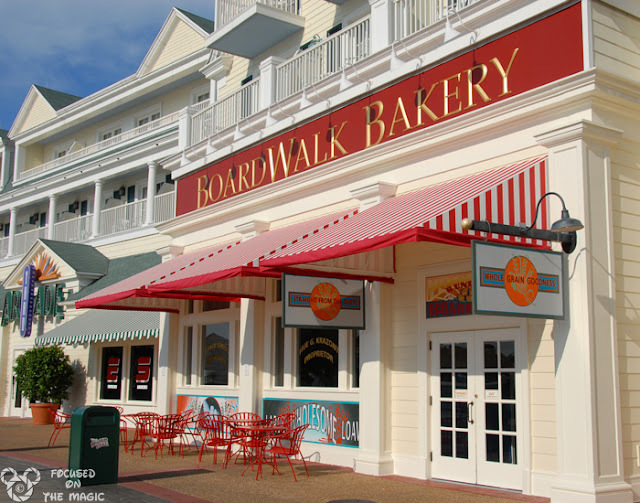 I'm looking forward to exploring the BoardWalk Bakery. Can you tell I'm excited? The BoardWalk Bakery is my favorite bakery on property. I've written about it often, most recently here. Peter is anxious to do the morning "bun run", a family tradition when we stay at The BoardWalk Villas. 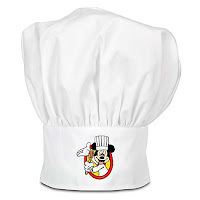 “The bakery is themed to the 1920s Jersey shore,” says John Berko, manager of food & beverage at Disney’s BoardWalk Inn and Villas. Dark wood and colorful tiles and mosaics add a new brightness to the space. Menu items include hot breakfast items, salads and sandwiches galore. One of the new items on the menu is Peanut Butter-Banana-Applewood Smoked Candied Bacon Pie. This sounds delicious, combing sweet and salty goodness in a pie. 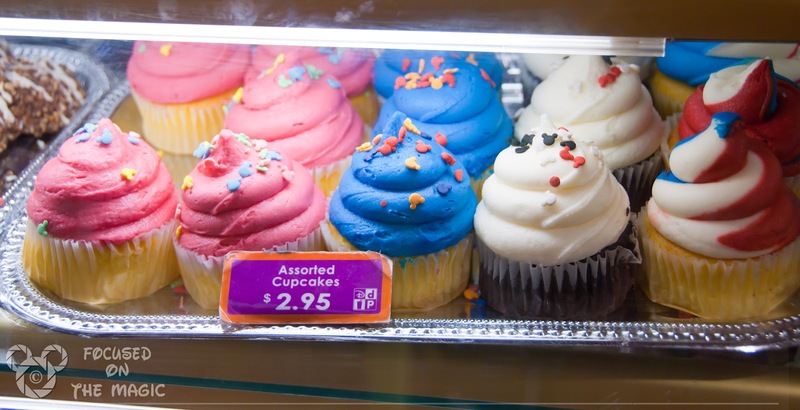 The bakery is open daily from 6:30 a.m. to 11 p.m., and is Disney Dining Plan eligible. Coat bacon on both sides with brown sugar. Place on rack and bake 20 to 30 minutes, or until crispy, depending on thickness of bacon. Cream together peanut butter, cream cheese, and sugar until smooth. Whip cream to soft peaks in a separate bowl; gently fold into peanut butter mixture. Fill pie shell halfway with mixture, then evenly top with banana slices. Top slices with remaining mixture. 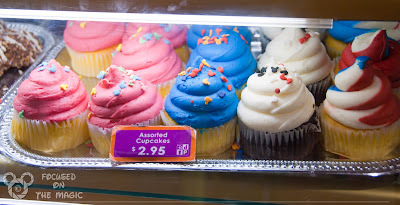 What is your favorite Disney bakery treat? 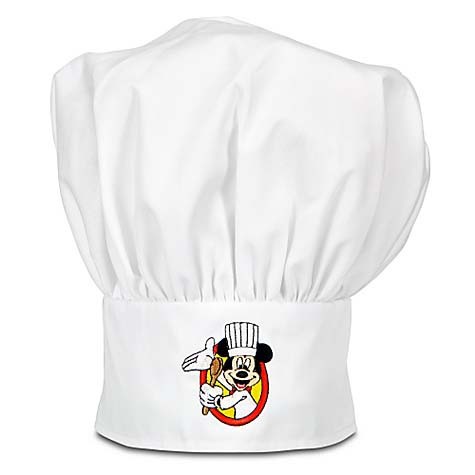 Want more Disney Foodie Posts? Click here. 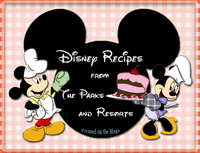 Happy Memorial Day ~ Hamburgers in The Parks!